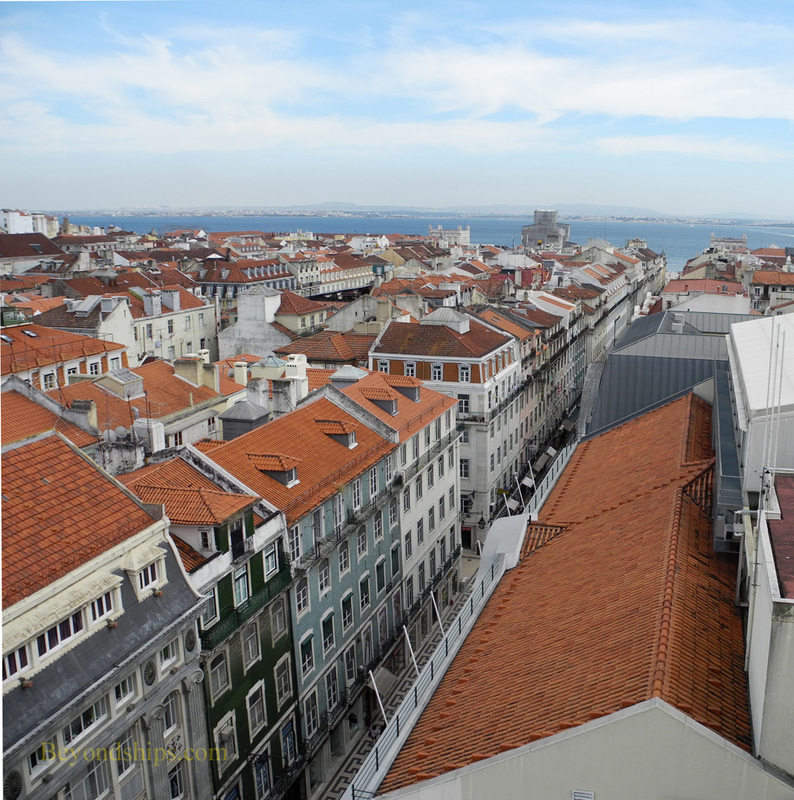 The Baixa District is Lisbon's downtown, containing many of the city's important attractions. After the earthquake of 1755, this district was extensively rebuilt and is an early example of urban planning. 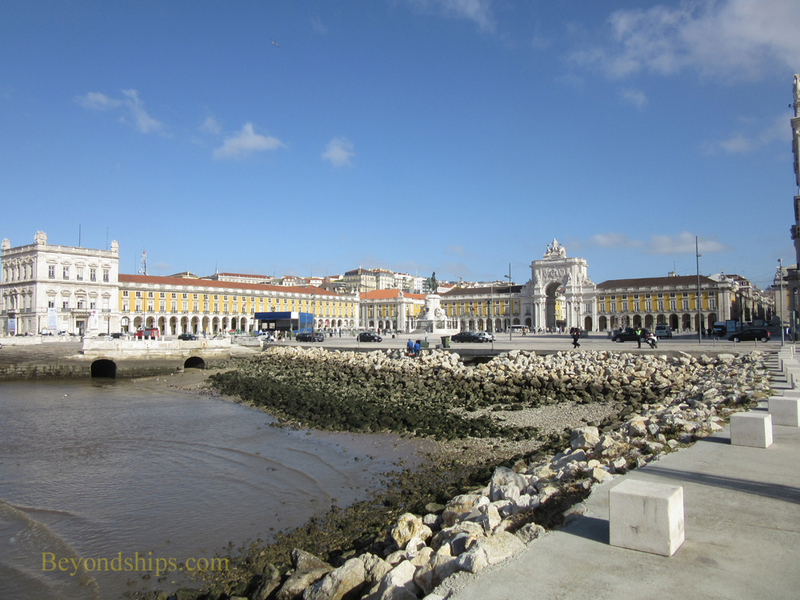 The planners envisioned that people arriving from the sea would enter Lisbon via the Praca do Comercio. 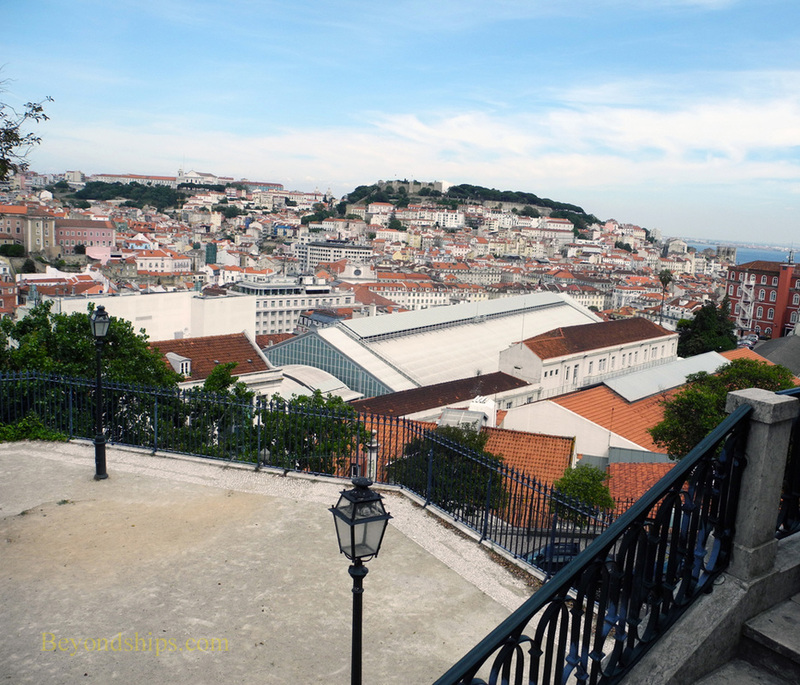 This vast expanse was able to become the primary maritime entrance to Lisbon because after the earthquake, the royal family decided to move to another district rather than rebuild the palace that had been here for more than two centuries. In the center of the square is an equestrian statue of King Jose I, who was king during the earthquake and its aftermath. 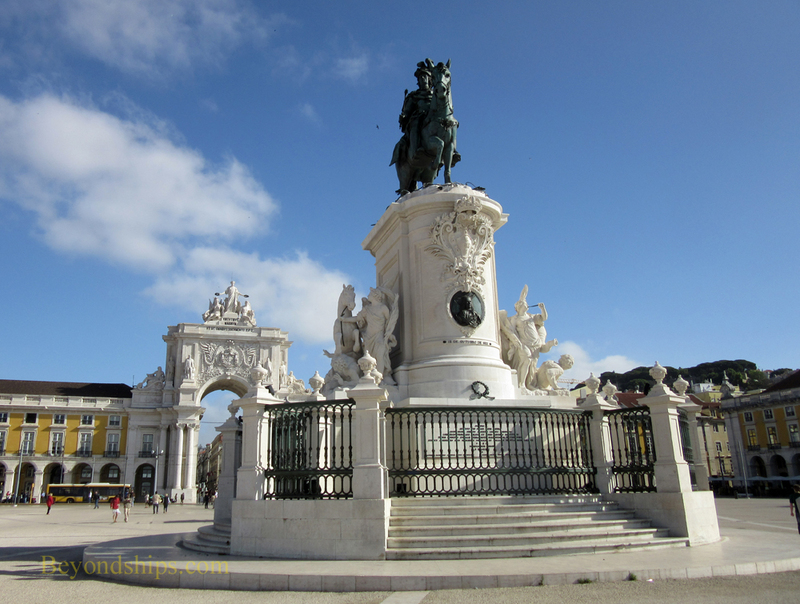 On the north side of the square is a ceremonial arch decorated with historic figures such as explorer Vasco da Gama. The arcaded buildings surrounding the square house government offices and restaurants, including the Café Martin da Arcada, which dates from 1782 and which was a favorite of poets and writers. 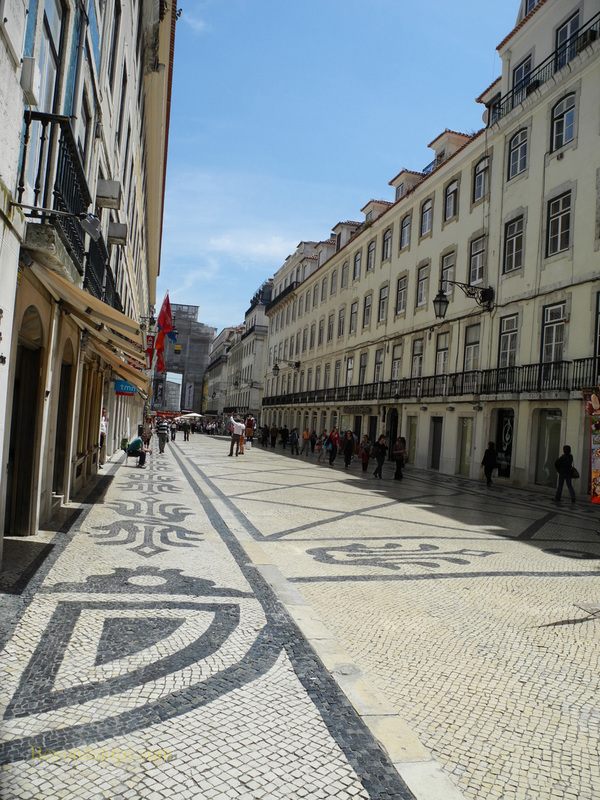 ​The arch leads out onto the Rue Augusta, which is Lisbon’s main pedestrian-only shopping street. In addition to the pleasing architecture of the buildings housing its shops and cafes, its pavement is inlaid with mosaic patterns. 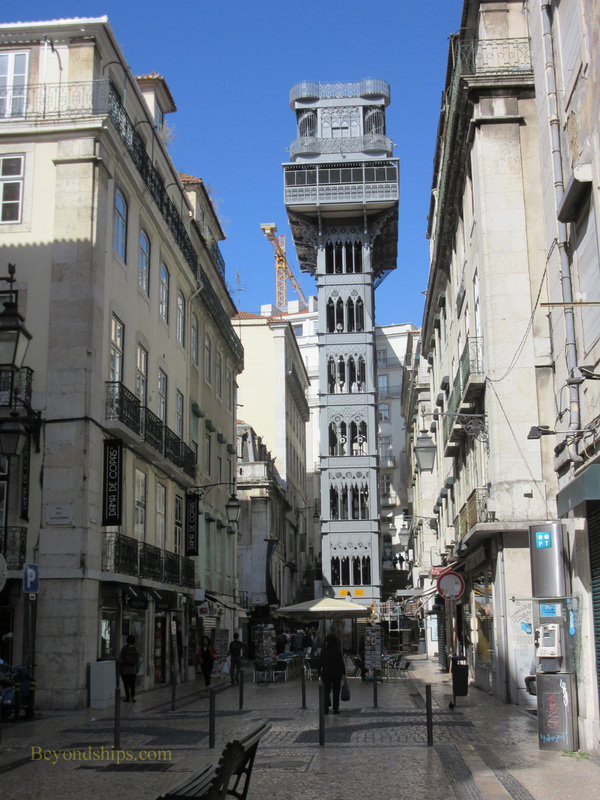 Just off Rua Augusta on Carmino Street is the Santa Justa Elevator. This iron tower connects the Baxia district with the Barrio Alto district, which is on top of the hill behind the tower. The 148 foot tall tower was opened in 1901. If it seems reminiscent of the Eiffel Tower in Paris, that is because its architect Raoul Mesnier du Ponsard was a student of Gustave Eiffel. In addition to being an interesting ride, the tower also offers panoramic views over the city. There are also places of interest at the top of the elevator. 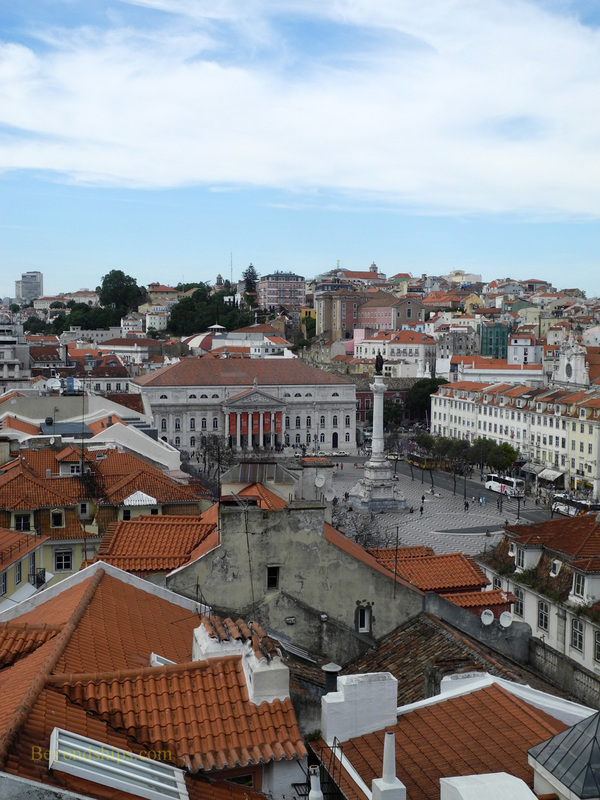 Not far from the elevator is the Igreja do Carmo. 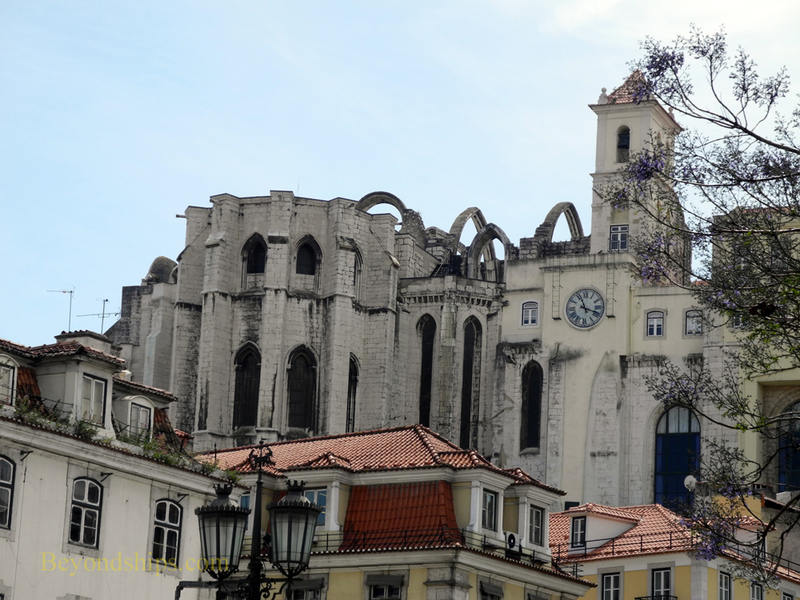 Once the largest church in Lisbon, it was built in the 15th century in the Gothic style to be a Carmelit church and convent. During the 1755 earthquake, the roof collapsed in onto the worshipers. It was decided to leave the still impressive ruins as a memorial to those who died in the earthquake. There is a small archeology museum inside. Nearby is Sao Roque, a small church begun in the 16th century. From the outside, the church looks quite plain but inside the church is a riot of color and luxurious materials including gilt and marble. One of the chapels has been called the “most expensive in the world.” Created in 1747, this chapel is decorated with gold, ivory, lapis lazulli and silver. Detailed mosaics that look like fine oil painting deceive the eye. In the neighboring building is a small museum. 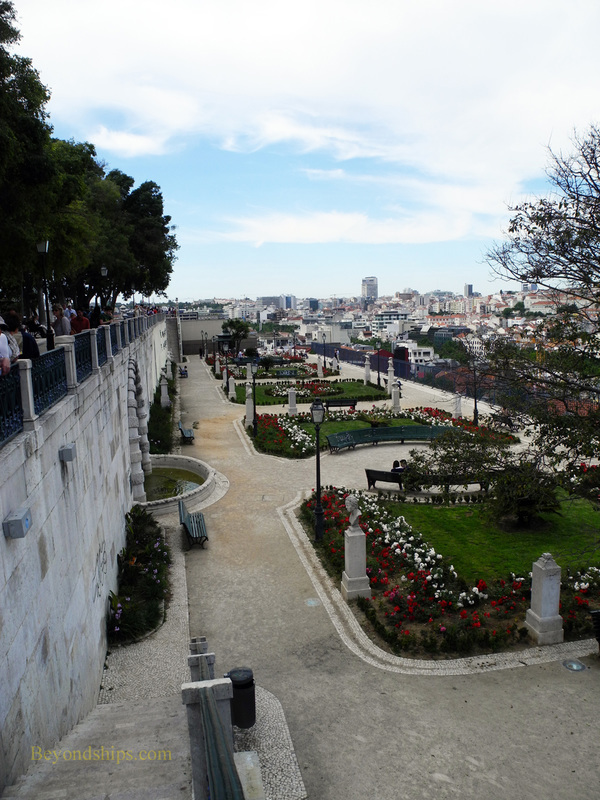 Also in this area is the Miradouro de San Pedro de Alcantara, a small terraced park with excellent views over the city. Adjacent to the park is a funicular that will take you down the steep hill.